Still life scenes, as we know them today, were made popular by the Dutch Old Masters in the 17th Century. Since then, they have remained a popular subject of artistic study, and even more recently have enjoyed a considerable second wind as the subject of photographic study, with lots of incredible work being produced in this area. 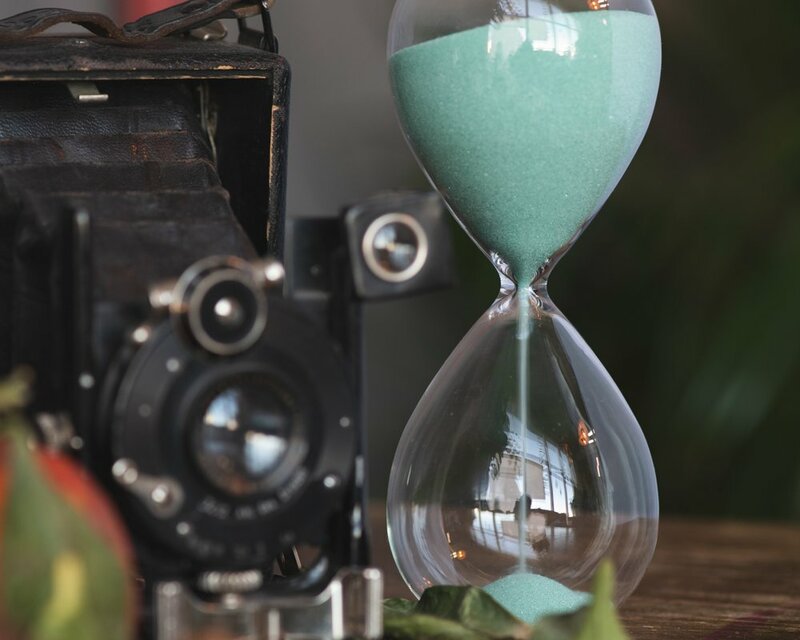 With our vast collection of props at your disposal and a little guidance form your instructor (most likely Joe), you will have the opportunity to create and modify a still life scene of your choosing, taking into consideratiosn aspects such as colour, composition, conrast and alignment. In the editing process, you get to give your still life the final tweaks to really pefect it. 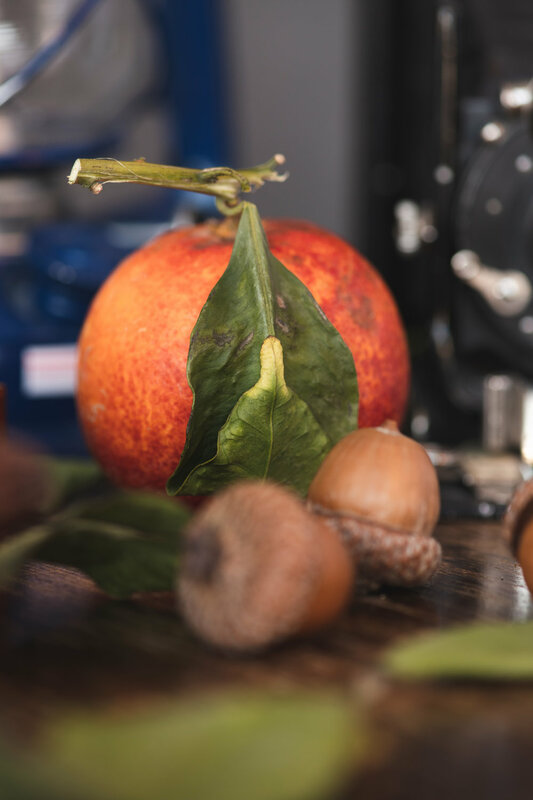 The Still Life Series workshop will include a brief editing tutorial so you can make the most of your editing software. Next come the pictures. Here, you will get to experiment with choosing your preferred camera setup. Step back and take in the whole scene, or get a bit closer and pick out your favourite parts. Finally comes the printing. Printing is the perfect antidote for the digital age, where most people will take pictures, leave them on a hard drive and they wll gather dust forevermore. The Still Life Series at The Space will include one A4 (8.5x11”) fine art print for you to make right then and there on the spot. Sign Up for the Still Life workshop with the payment link below! SEND US A MESSAGE SO WE CAN BOOK YOUR PLACE AND GET YO ON THE LIST!